Whether to repair or replace your old, failing AC unit with a new Air Conditioning system is one of the toughest decisions a north Texas homeowner has to make. There is good news! 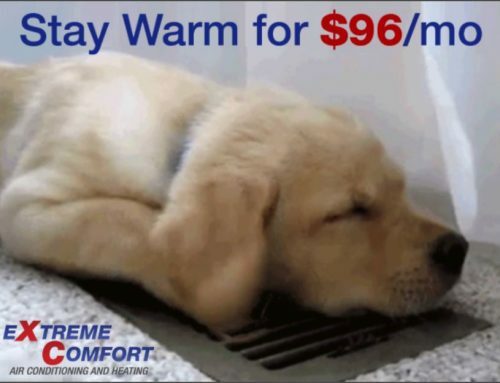 Because of our buying power, Extreme Comfort Air Conditioning and Heating is able to secure Instant Cash Rebates from our HVAC manufacturers and we pass those rebates on to you. We are able to offer factory rebates on new air conditioning systems from all the manufactures: Carrier, York, Rheem, Lennox, Trane, Goodman and more. Take advantage while the money lasts. 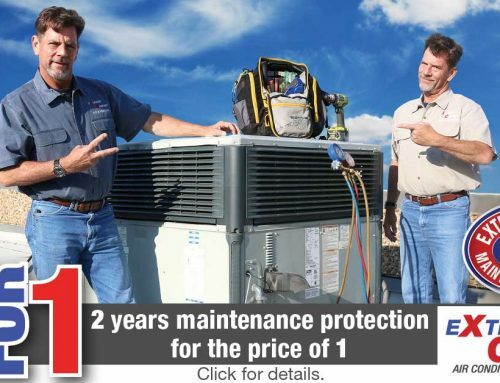 Call or click today and receive up to $2000 in instant factory rebates* on the purchase of complete, indoor/outdoor new Air Conditioning system. Including 16 SEER, 18 SEER & 20 SEER HVAC system installations. Ask about our savings on Air Conditioners, Air Handlers, Furnaces and Heat Pumps. But don’t wait, funds are limited…SAVE BIG MONEY right now. Offer expires 04/30/2019. Plus: Breathe Easier with a UVC Light Whole-House Air Purifier* or take advantage of 0% financing on a new AC system from Extreme Comfort for as little as $96/mo OAC*. Click here to schedule FREE estimate with an Extreme Comfort Adviser today! *Not to be combined with any other offers. 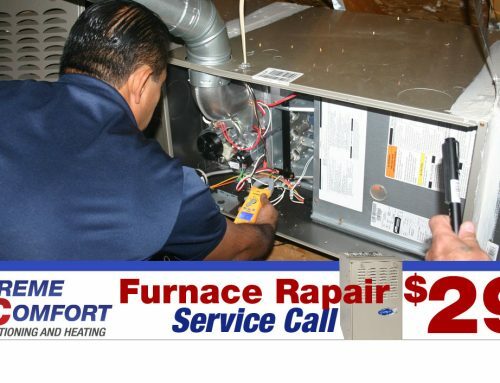 Rebates based on complete system install including ac/furnace/coil. Contact your Extreme Comfort Advisor for details. Offer expires 04/30/2019.